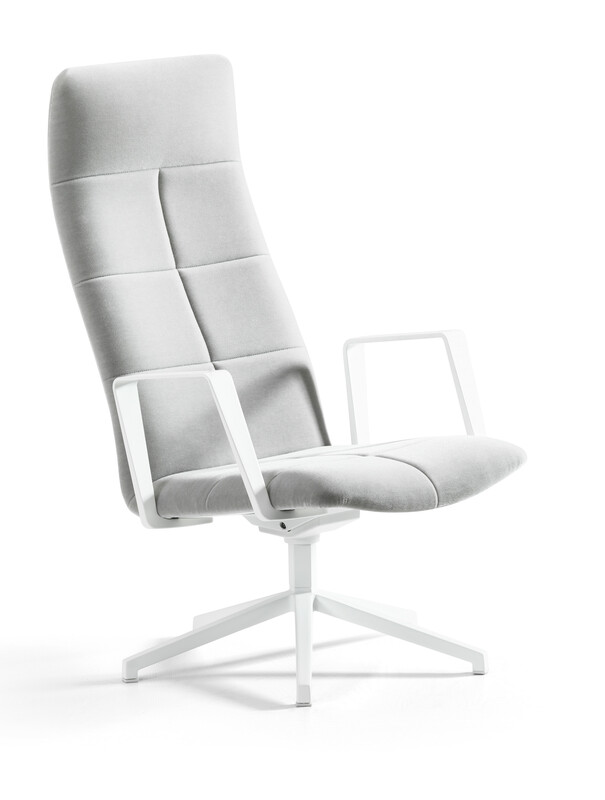 A more generous seat width, wider armrests and extra padding for better comfort. Archal XL constitutes yet another compliment to the Archal family. 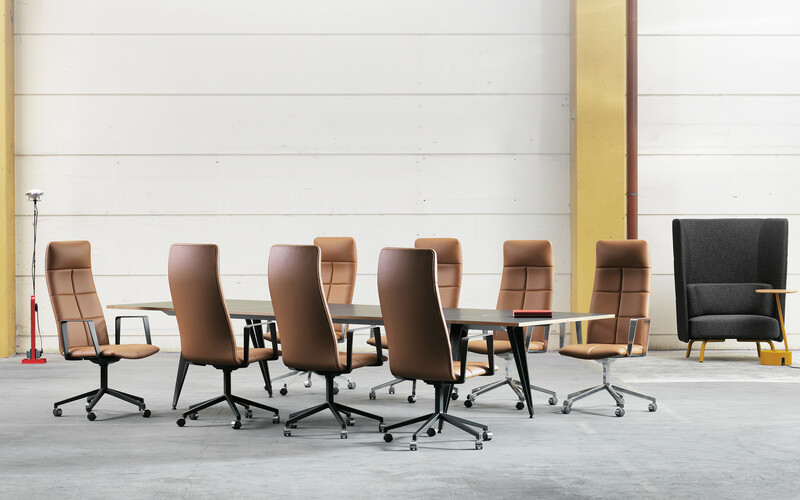 Carrying the Lammhults’ signature touch of elegance with utmost craftsmanship, Archal XL is truly XL – available in either Lounge or Conference versions. 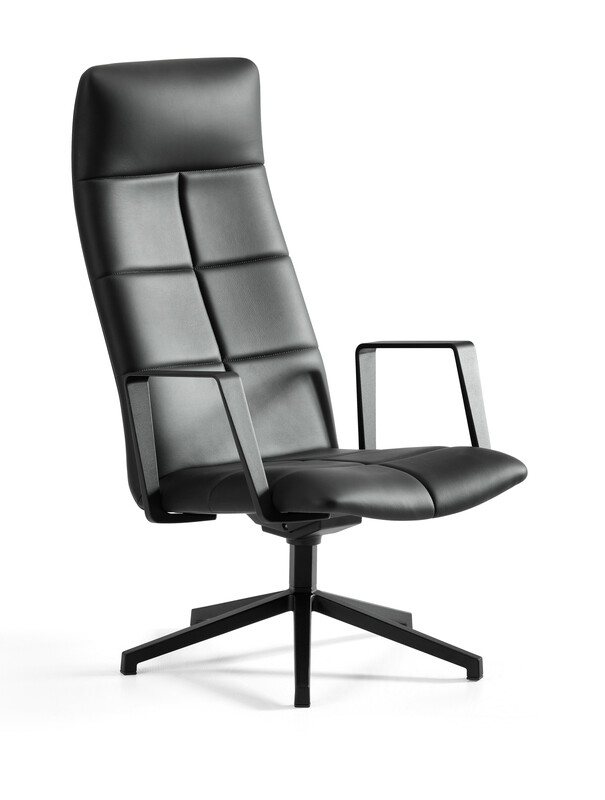 Archal XL Lounge on swivel base comes with a lower back and 5% more backward tilt than Conference. 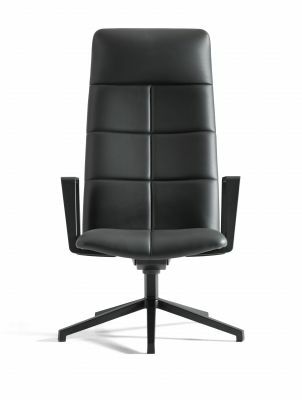 Available fully upholstered quilted, with or without armrests. 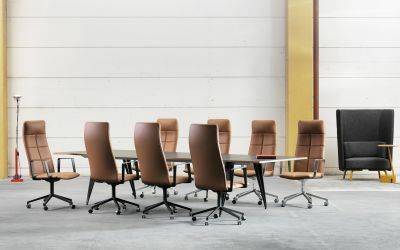 All frames in the same graphic, stylish Archal design. 360° Swivel frame of recycled cast aluminum, texture powder coated in (RAL 9002 white, alt. NCS S 8000-N graphite) or polished. 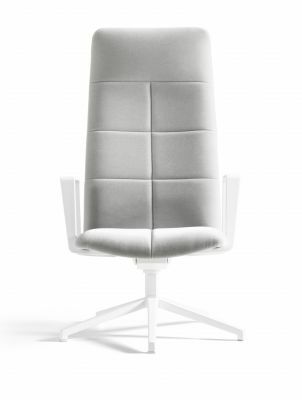 Fully upholstered quilting. 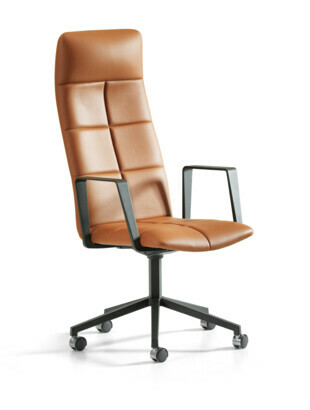 -360°, 5-feet swivel frame with glides, with or without armrests. 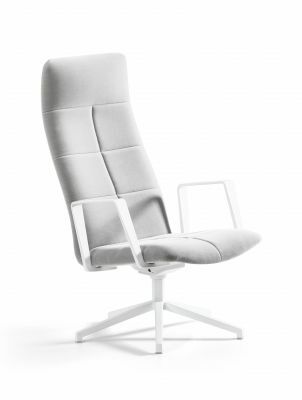 Armrests of cast recycled aluminum, texture powder coated (RAL 9002 white, alt. NCS S 8000-N graphite) or polished.